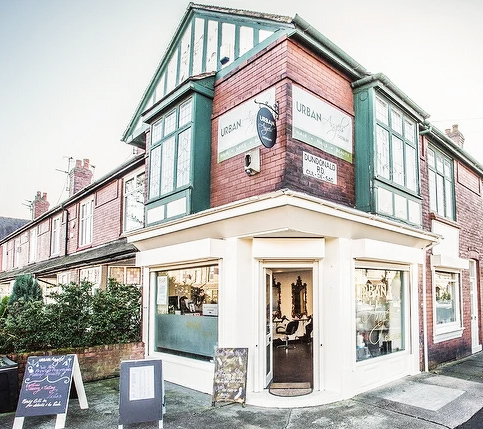 We’ve been providing the residents of Didsbury and surrounding areas with our expertise and creative flair since 2008. You are in great hands with our team of passionate stylists, technicians and trainees who work together to achieve perfection for our clients; we specialise in classic and modern hairdressing. We pride ourselves at providing high-quality services at affordable prices. We want all of our clients to look and feel great after a visit to our salon. Our aim is to make you feel fantastic as you step out of the door. Have offers & promotions sent straight to your inbox!